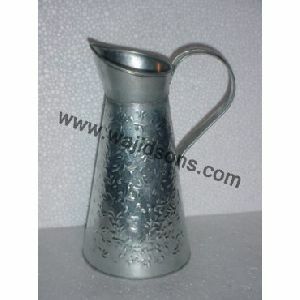 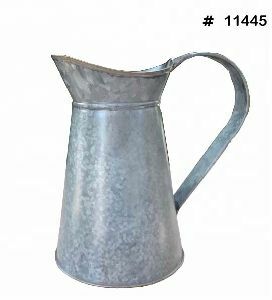 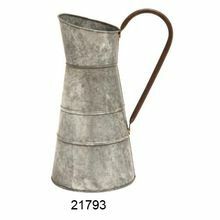 Material : High-grade steel is used to make strong and stylish Metal Water Jugs. 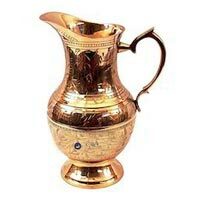 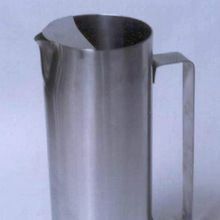 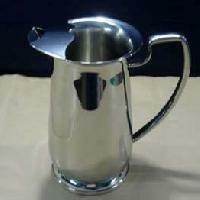 We are into offering superior quality metal jugs , which are manufactured from quality materials. 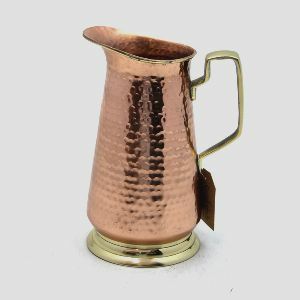 Our metal jugs are available in various sizes and designs to meet the demands of the buyers. 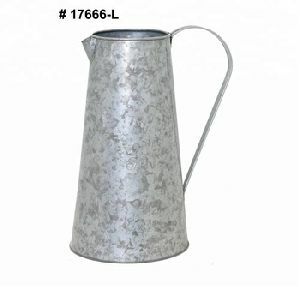 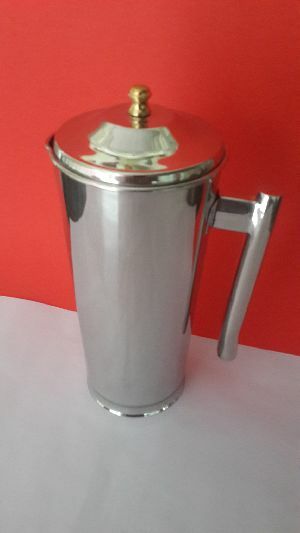 Known for its durability and superior finishing, our metal jug has become the preferred choice of the clients. 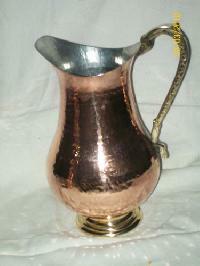 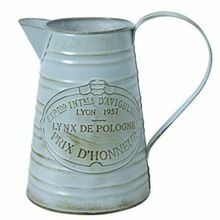 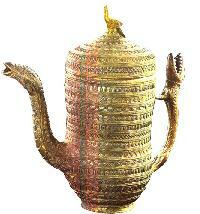 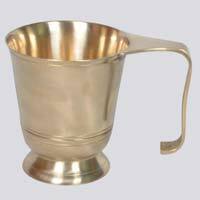 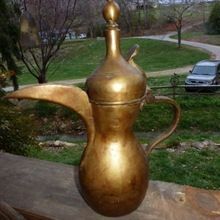 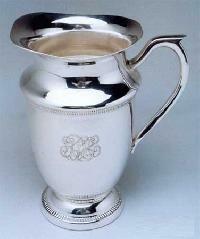 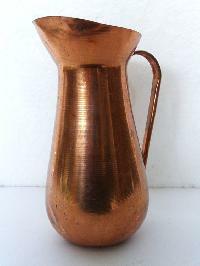 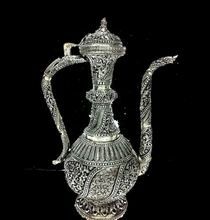 Our company is reckoned among the established Manufacturers, Exporters and Suppliers of Metal Jugs . 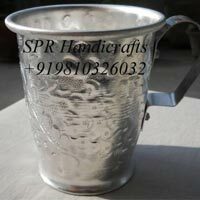 These are available in different sizes and designs. 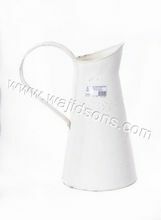 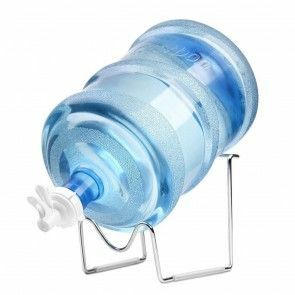 Bulk orders of jugs are processed by us as per the specific requirements of the buyers. 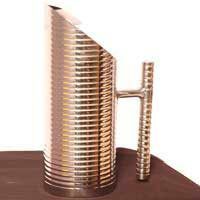 One can obtain these at nominal rates from us in excellent quality packaging options.